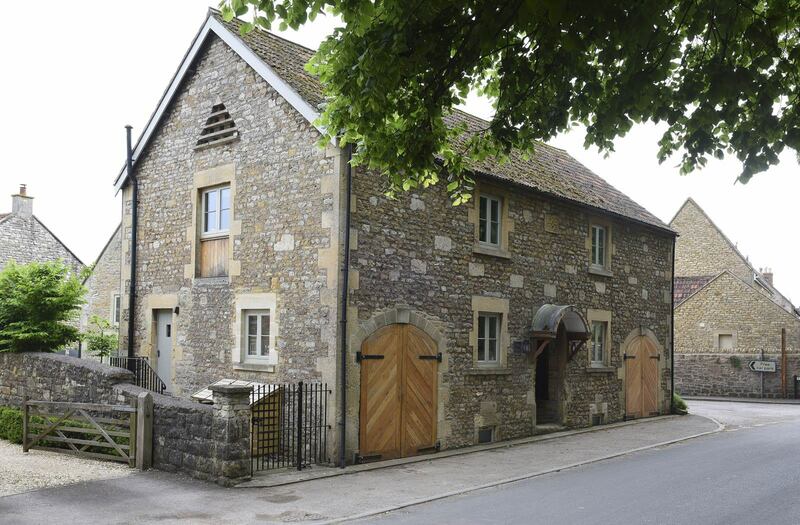 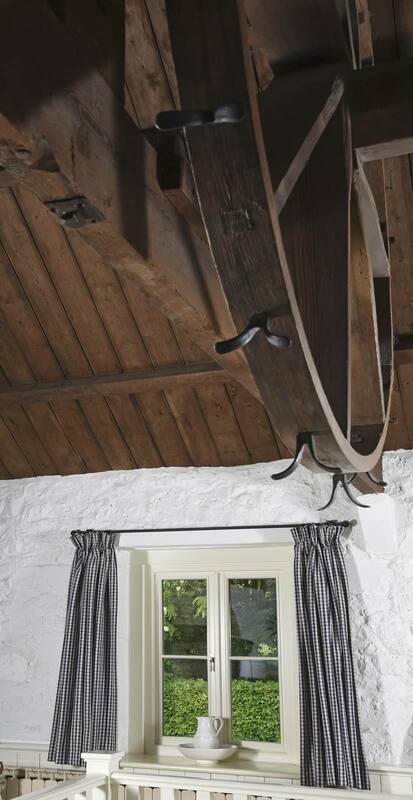 The Granary, located in a village just outside Bath and built in the 1870s is now home to Mr & Mrs Chapman, having been a working farm building, a school and a town meeting house before being converted to a residence in the 1980s. 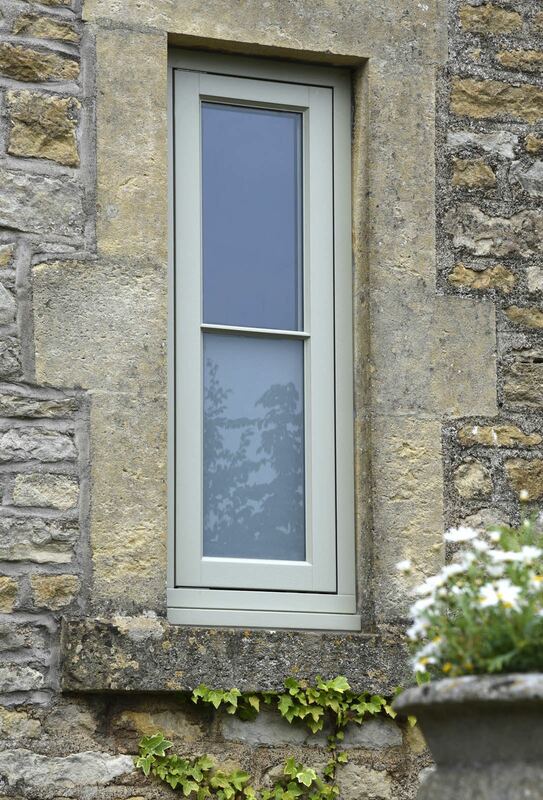 “We’ve always hated the uPVC windows our home had been given. 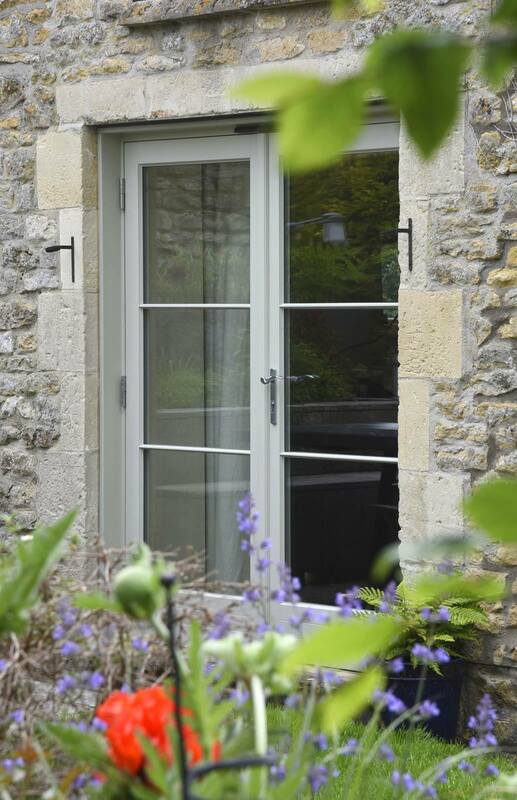 The frames of the old windows started to fall apart, so we decided to take the leap and get them changed, plus we’d always wanted timber to match the age and character of the property” Mrs Chapman explains. 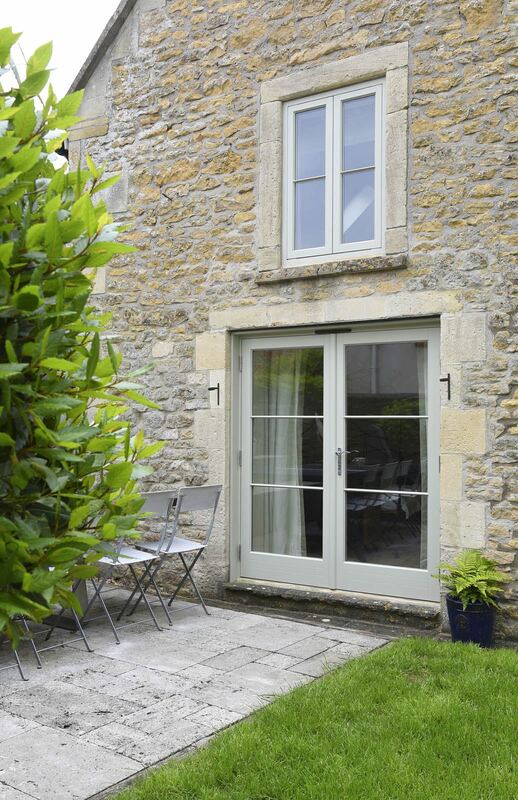 The majority of the windows chosen were cottage flush casements in a dual colour finish with ‘French Grey’ externally and a close match of Little Greene’s ‘White Lead 74’ internally; French doors also have the same painted finishes.